The South Australian Aboriginal Education and Training Consultative Council (SAAETCC) is the peak body responsible for engaging with Aboriginal people and community on education matters in South Australia. 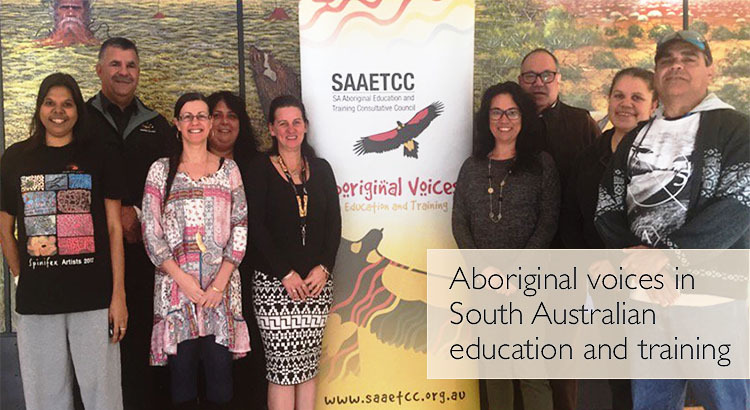 SAAETCC seeks to improve educational opportunities and achievements of Aboriginal people. In partnership with community, we develop and provide high quality advice to support continual improvements in the provision of education and training and its associated opportunities, for Aboriginal people in South Australia. SAAETCC hosted the 2018 National Aboriginal and Torres Strait Islander Education Conference 19-21 November at Glenelg, Adelaide. Program, presentations and photos are at www.natsiec.edu.au. NATSIEC 2018 provided an opportunity to reflect on decades of our peoples’ struggles and achievements, to consider how our communities can shape the future of education for Aboriginal and Torres Strait Islander students and their families. SAAETCC is where you can find advice regarding education and training needs of Aboriginal people. 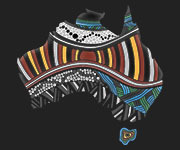 Aboriginal people should be aware that this site may contain images or names of people who have passed away.